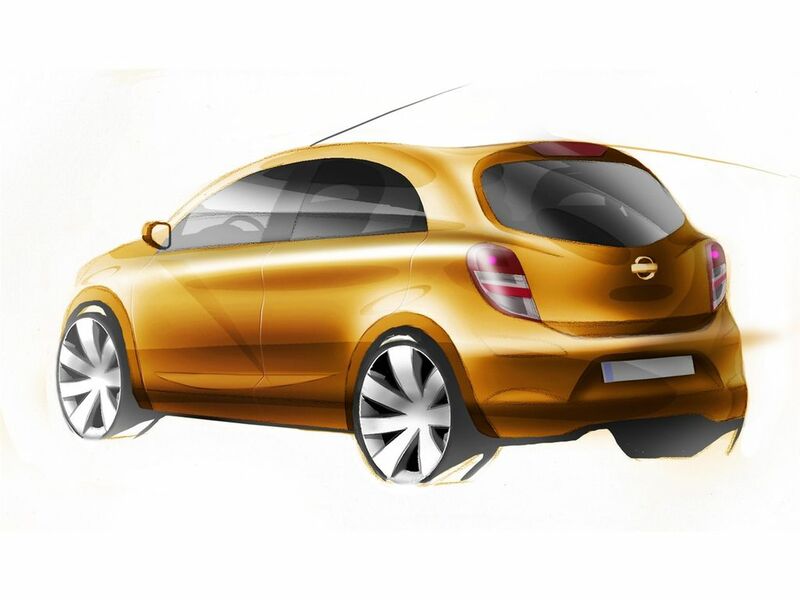 Japanese car major, Nissan Motor, on Thursday, revealed the sketch of its global compact car. Planned to be manufactured in five countries, including India, Thailand and China, the production of this model will commence in May 2010 in India. 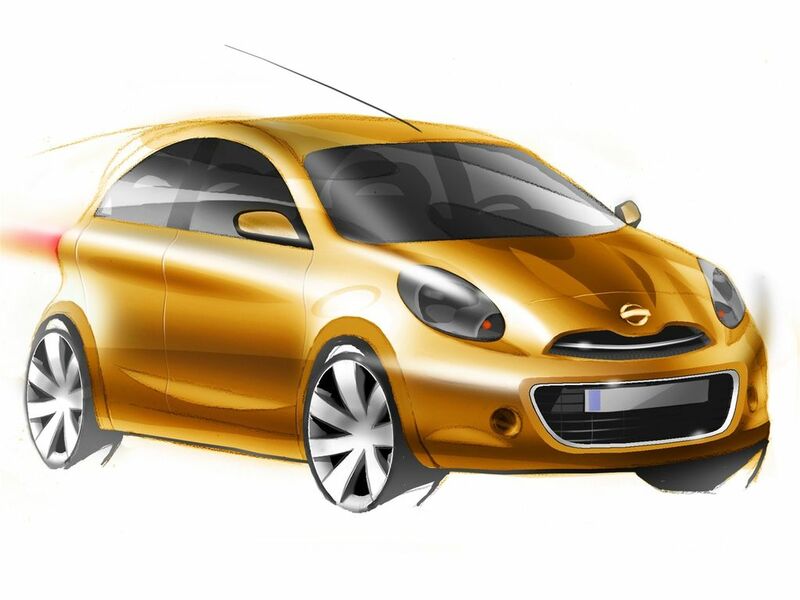 The car will be manufactured at a Nissan plant coming up at Oragadam in Chennai. The car will also be made available in more than 150 countries. Kiminobu Tokuyama, managing director and CEO, Nissan Motor India, said, "It is a proud moment for us today as we reveal the first sketch of our global compact car." "We are confident that the car which will be manufactured locally in Chennai will delight the discerning Indian customers." "We are serious and committed in our plans for India and are all excited as we gear up for the start of production in May 2010."